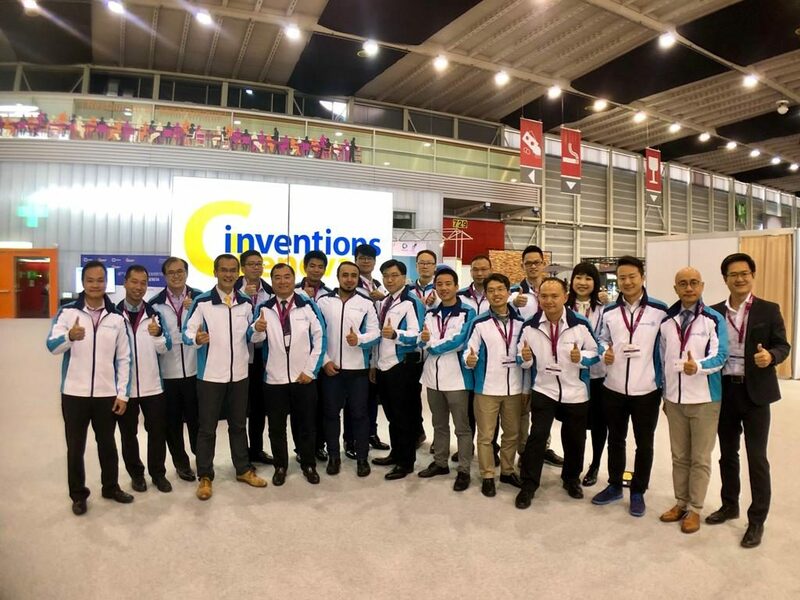 HONG KONG, June 26, 2017 – The Smart Mobility Consortium (SMC) has demonstrated for the first time in Hong Kong the use of Cellular-Vehicle-to-Everything (C-V2X) technology for connected cars. Using C-V2X technology, cars may communicate with one another, pedestrians, and roadside infrastructure to enhance road safety and deliver a better driving experience. With the collective efforts of SMC members including Hong Kong Applied Science and Technology Research Institute (ASTRI), HKT and Huawei, the C-V2X live demo took place today at Hong Kong Science Park during the Intelligent Transportation System (ITS) Asia-Pacific Forum 2017. As a critical low-latency application towards 5G, the C-V2X technology enables vehicles to have a tactile exchange of information with other vehicles, pedestrians, and network infrastructure – bringing significant enhancements to driving assistance, traffic management and road safety for vehicles and pedestrians. The demonstration ran on HKT’s C-V2X trial network, with frequency bands 2.6GHz for Vehicle-To-Infrastructure (V2I) communications and 5.9GHz for Vehicle-To-Vehicle (V2V) communications. V2V Do Not Pass Warning (DNPW) – DNPW warns the driver when a vehicle cannot safely cross to the opposite side of traffic to overtake another vehicle because of oncoming traffic. V2P Vulnerable Road User (VRU) – In a non-line-of-sight situation, the vehicle can detect pedestrians’ presence in a ‘danger zone’ and alert the driver with ‘Pedestrian Crossing Warning’. V2V Blind Spot Warning / Lane Change Warning – The host vehicle driver can be warned whenever another vehicle on the adjacent lane is in a blind spot of the host vehicle. V2I Forward Collison (Emergency Stop) – Alerts can be sent to other vehicle drivers in the vicinity via a roadside unit in case the host vehicle has to make an emergency stop. V2I Intersection Collision Warning – A warning will be issued when two vehicles are approaching the intersection point out of the V2V communications coverage or in a non-line-of-sight condition. A collective effort of three organisations, the SMC has successfully conducted this ground-breaking demonstration in Hong Kong. The SMC will continue to work alongside the Government, automobile industry, and other relevant industry stakeholders to push C-V2X commercialization. Upon successful completion and rollout, the project is expected to lead to further opportunities for related sectors including shipment, ridesharing, home-delivery, insurance, infotainment, and mobile healthcare, etc. 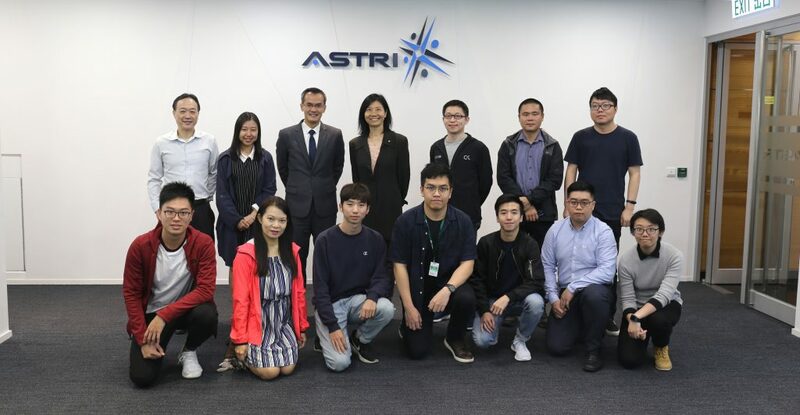 Hong Kong Applied Science and Technology Research Institute Company Limited (ASTRI) was founded by the Government of the Hong Kong Special Administrative Region in 2000 with the mission of enhancing Hong Kong’s competitiveness in technology-based industries through applied research. ASTRI’s core R&D competencies in various areas are organised under seven Technology Divisions, namely Communications Technologies, Electronics Components, Mixed Signal Systems IC, Advanced Digital Systems, Opto-electronics, Security and Data Sciences, and Intelligent Software and Systems. 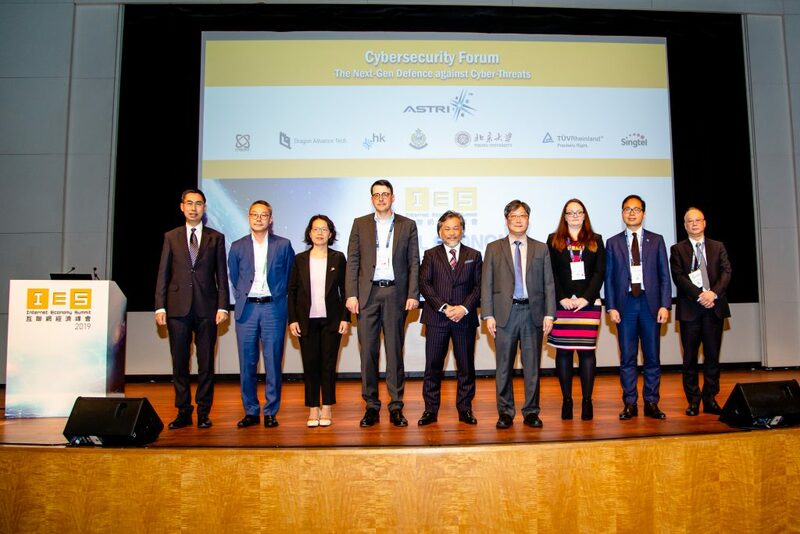 Five areas of applications including financial technologies, intelligent manufacturing, next generation network, health technology, and smart city are identified for major pursuit. Please visit www.astri.org for further information about us. For more information, please visit www.hkt.com. Huawei is a leading global ICT solutions provider. 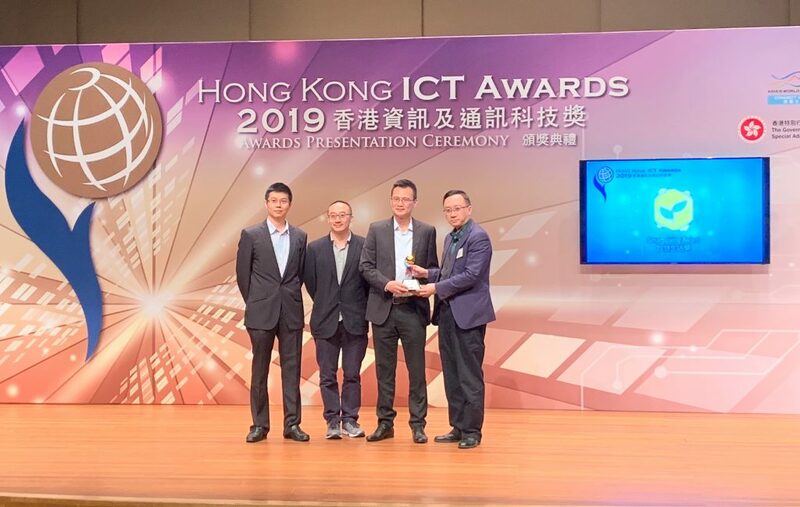 As a responsible and robust business player, innovative information society enabler, and cooperative industry contributor, Huawei is committed to building a Better Connected World. Through our dedication to customer-centric innovation and strong partnerships, we have established end-to-end capabilities and strengths across carrier, enterprise, consumer, and cloud computing domains. Huawei’s 180,000 employees worldwide create maximum value for telecom operators, enterprises and consumers. Our innovative ICT solutions, products and services have been deployed in over 170 countries and regions, serving more than one-third of the world’s population. Founded in 1987, Huawei is a private company that is fully owned by its employees. For more information, please visit Huawei online at www.huawei.com.